Experts agree genetic tests to determine whether certain medications work on some people or cause side effects can be helpful. But they aren't yet sure if they're ready to be used by consumers in community pharmacies. When Donna Gutteridge heard her local Pharmasave in Stouffville, Ont., was selling DNA tests that claimed to help determine what medications work best for individual patients, she decided to give it a try. "A lot of the medications, they don't agree with me … whether it be extra-strength Tylenol, ibuprofen, some of the other pain medications," said Gutteridge, who suffers from back and nerve pain. "Even my doctor is baffled." So for about $200, Gutteridge is giving a saliva sample, which will be sent off to a private lab in Australia run by a company called myDNA. It does pharmacogenomic testing — a relatively new field that analyzes how people's genes affect their responses to certain drugs. In about two weeks, she will return to the pharmacy and log into her myDNA account to go over the results, said Nayan Patel, a pharmacist and the owner of the Stouffville store. Gutteridge hopes the test will provide some insight she can take back to her doctor — and some options for medications that will work for her. There are currently about 150 drugs that can be tested for known genetic interactions, including pain medications, cardiovascular and gastrointestinal drugs, as well as antidepressants. These over-the-counter (also called "direct-to-consumer") genetic tests are increasingly appearing in Canadian pharmacies, and range in cost $200 to $300. It's a worthwhile investment for patients struggling to find medications that work for them, Patel said. "Pharmacists have always known that everybody is not the same. We give medications to one person and it works great, and another person, it doesn't work so well," he said. "We all metabolize medications differently. "We didn't really know how we could tell whether a medication would work for a patient, but now this gives [us] a great tool." But it's a tool that isn't regulated by Health Canada. And although pharmacogenomics is a respected science used in hospitals and other clinical settings, many experts aren't convinced these tests are ready to be used by consumers. "I think this is one of those things where the science is way ahead of the actual real application," said Mina Tadrous, a pharmacist and research associate at St. Michael's Hospital in Toronto. "We're learning more about how genes interplay and how our body breaks down drugs, uses drugs or perhaps has reactions to drugs. And often this affects [us] if we have adverse events or if they're actually working well for us," Tadrous said. 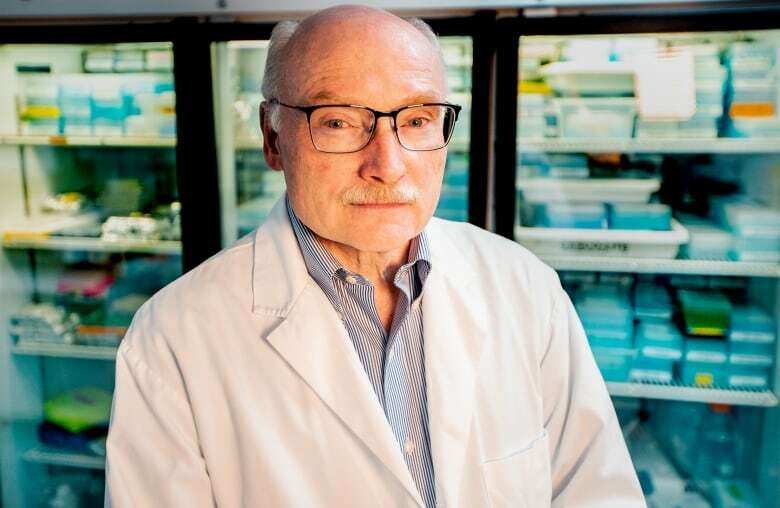 "It's really exciting to think about the potential here and there's a lot of really great examples, especially within hospitals or people initiating new drugs where [genetic tests] have been useful," he said. "[But] where I think this falls behind a little bit is that the actual evidence of using this in a community, in a more general basis is not quite there yet." Using a DNA test to determine how a drug is absorbed and how much of it gets to the target (e.g., brain or heart) in an individual's body is "in principle ... a great idea," said Dr. James Kennedy, head of the molecular science at the Centre for Addiction and Mental Health in Toronto. Some people are genetically prone to getting rid of a certain drug quickly, meaning it might not have time to take effect, he said. Others may be genetically predisposed to processing the same drug very slowly, meaning it can build up in the bloodstream and cause side effects. The process of collecting genetic material from saliva for the tests is straightforward, Kennedy said, but interpreting the results can be much more complicated. "The DNA technology is very good," he said. "But understanding how that plays out in a whole complex human being is not easy at all." There are other factors besides genetic makeup that can affect how a person interacts with medication, including how many drugs they are taking, whether they smoke, how much they exercise, their diet, and how much they sleep, he said. "We're all a mixture of our genes and what we're exposed to in our environment and how we react." Still, Kennedy doesn't discount the value of direct-to-consumer tests — especially if people think they are either slow or fast metabolizers of certain drugs. But he cautions patients not to expect too much yet. "I think it's a great starting point to begin to get information about your body and how it handles medications," Kennedy said. "But don't consider it the answer as to, you know, absolutely what drug you should be taking." The Canadian Medical Association (CMA), however, is skeptical about direct-to-consumer genetic tests overall. Primary-care physicians "are faced with the challenge of appropriately counselling patients when they receive their test results," the CMA said in its policy statement on direct-to-consumer genetic testing. "However, few physicians feel they have the necessary training and knowledge in genomics to provide adequate care in this area. Furthermore, these tests may have no clinical indication, produce uncertain results with ambiguous clinical applicability and have tenuous legal status, but they can potentially influence a patient's sense of wellbeing," the statement said. If a doctor wants to use the results of a genetic test their patient purchased, "they should ensure that the laboratory performing the test guarantees analytical reliability and validity," the CMA said. 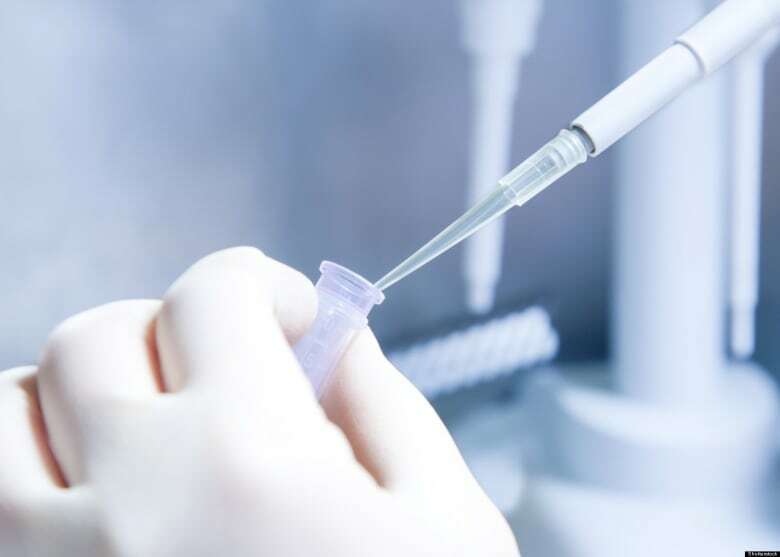 According to myDNA's website, "a strict quality assurance process, combined with state of the art laboratory facilities, allows us to control reliability and validity of our tests. Our reports and findings are developed in accordance to internationally recognized guidelines and factor in [a] large number of published studies." Its analysis team includes pharmacologists and molecular and clinical geneticists, the website says.